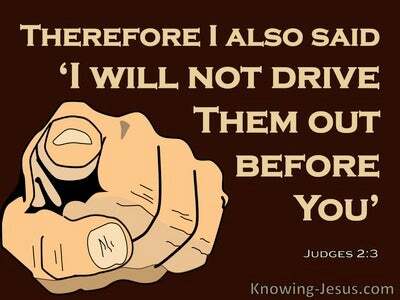 What Does Revelation 8:4 Mean? 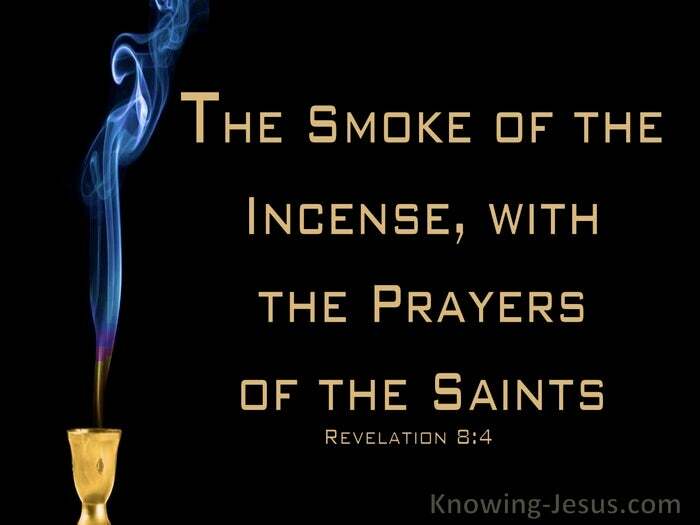 Throughout the Scriptures, the people of God are called to pray, and their prayers are often pictured as a sweet-smelling incense, ascending to the Lord. And in this verse we reach a dramatic point in the unfolding book of Revelation, where a mighty angel came and stood at the holy altar of God, holding a golden censer in his hand. Much incense was given to him, so that he might add it to the prayers of all the saints on the golden altar, which was before the throne. The seven seals of chapter 6 had already been opened, revealing one spectacular judgement after another. But as the final seal is broken, we read there was 'silence in heaven for half an hour'. Since their creation, holy angels of God are never silent in their continuous worship of God. Day and night, they never cease, to cry: Holy, holy, holy, Lord God Almighty, Who was and is, and is to come - and yet, as the seventh seal is broken a heavenly hush descended on the assembled company, as another mighty angel entered the heavenly scene, carrying a golden censer. Many consider this angel to be 'The Angel of the Lord' - Lord Jesus Himself, Who is God's anointed High Priest of heaven, for Hebrews tells us that Christ is the One at the right hand of the Father, Who intercedes for the saints day and night. He is the Kingly-Priest after the order of Melchizedek, and here in this hallowed scene, the prayers of saints are mingled with other priestly intercessions - "and the smoke of the incense, together with the prayers of the saints, went up before God, out of the angel's hand". 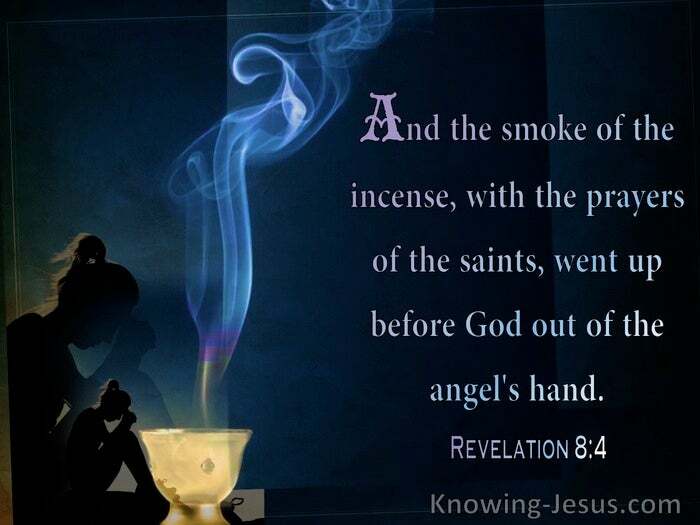 The angel was holding a golden censer, and was given much incense to burn before the Lord. The smoke of the incense and perfumed fragrance of the spices and gums, which exhale its sweet perfume when burned, was given to him so he might mingle it with the prayers of all the people of God on the golden altar before the throne of the Lord. 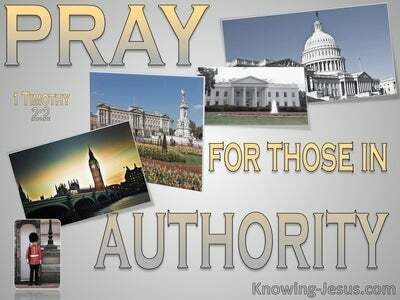 Down through the ages prayers of petition, intercession, thanksgiving and praise have ascended from the people of God to His throne of grace. Abraham prayed when he reached the land of Canaan; Noah prayed when safely delivered from the destructive waters that flooded the earth. Daniel faced Jerusalem three times a day as he offered his petitions before the Lord. 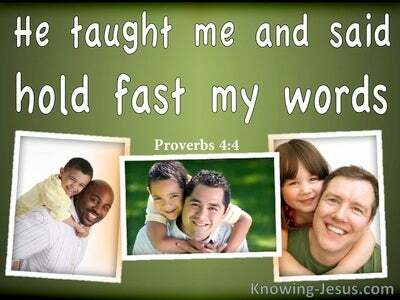 The Psalms are replete with morning offerings and evening vespers and the Lord Jesus Himself delighted to make it His daily habit to come before His heavenly Father in prayer and thanksgiving. Perhaps the prayer that has ascended heavenward more than any other supplication is that which Jesus taught His disciples to pray - and no doubt the golden censor in the hand of the great angel contains innumerable requests for "Your kingdom come; Your will be done on earth, as it is in heaven". 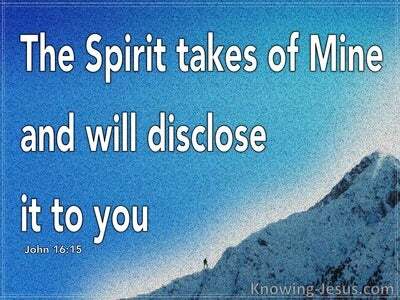 We read in 1 Peter that the eyes of the Lord are always on the righteous and His ears are ever open to the prayers and petitions of His people. Prayers we have offered are a sweet-smelling savour that have ascended to the Lord, but they may not have been answered yet - but we do know that the day is coming when a half-hour heavenly hush will silence heaven for half an hour; to usher in that mighty angel with His golden censer. And the smoke of the incense of Christ's High Priestly intercessions will be combined with the prayers of multitudes of saints - as the final part of God's plan of redemption begins to take unfold.